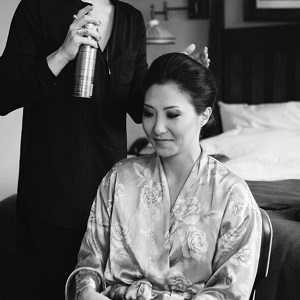 An elite team of hair and makeup artists that specialize in bridal styling and red carpet events. Erin Skipley create trendsetting looks in catalogs, ads, magazine editorials, and runways. Get peace of mind on your wedding day knowing that you’re in the their capable hands!